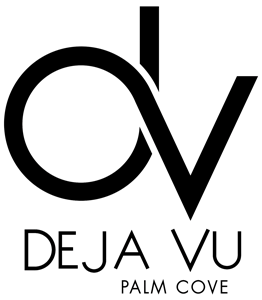 Deja Vu “Pride of Palm Cove” offers FREE WiFi to all guests. So when on holidays, we’ll help you stay connected. If you need to scan your Facebook, Twitter, or Instagram, connect to your corporate network, check your email, or even take a look at the latest weather forecast, you can now do it quickly and easily without worrying about the cost. 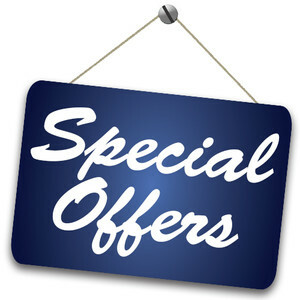 This fantastic new offer is part of the service that we offer all our guests.